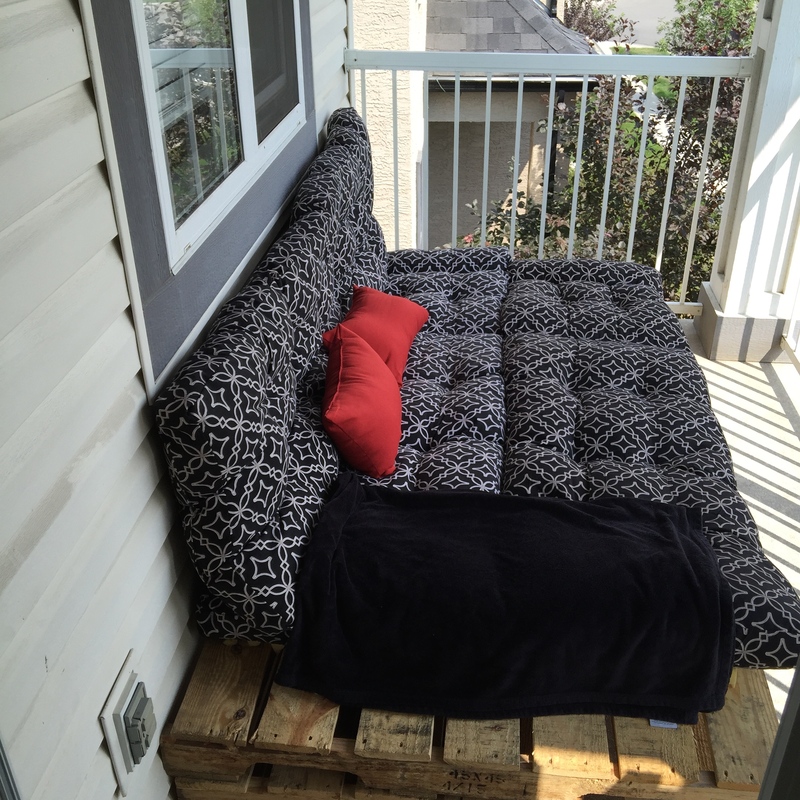 This entry was posted in DIY, Simple Decor and tagged BUDGET FRIENDLY, DIY, HOME DECOR, NATURAL DECOR, NATURAL LIVING, PALLET COUCH, PALLET REPURPOSE. Bookmark the permalink. This is great! I just made something just like this and was thinking of adding an egg crate topper underneath for extra padding as you did. But I’m nervous about it getting wet, as our patio is also not protected from the rain. I grabbed a waterproof mattress cover and was thinking of covering the foam in it, and maybe that could protect it from getting wet and ruined when it rains. Do you think that would work? That’s a really great idea! I never thought about that!